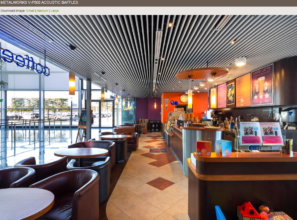 With SoundScapes® Shapes Acoustical Clouds, the sky’s the limit! 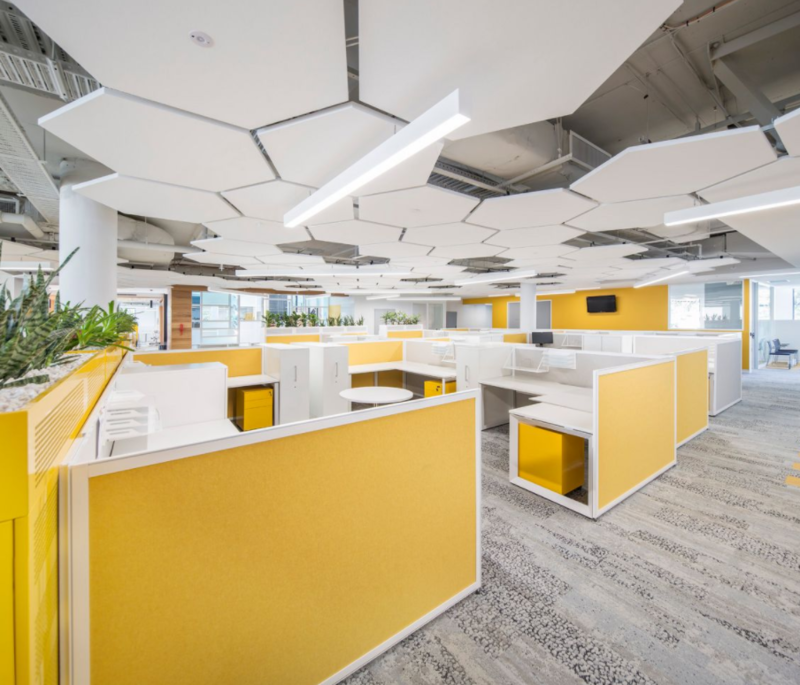 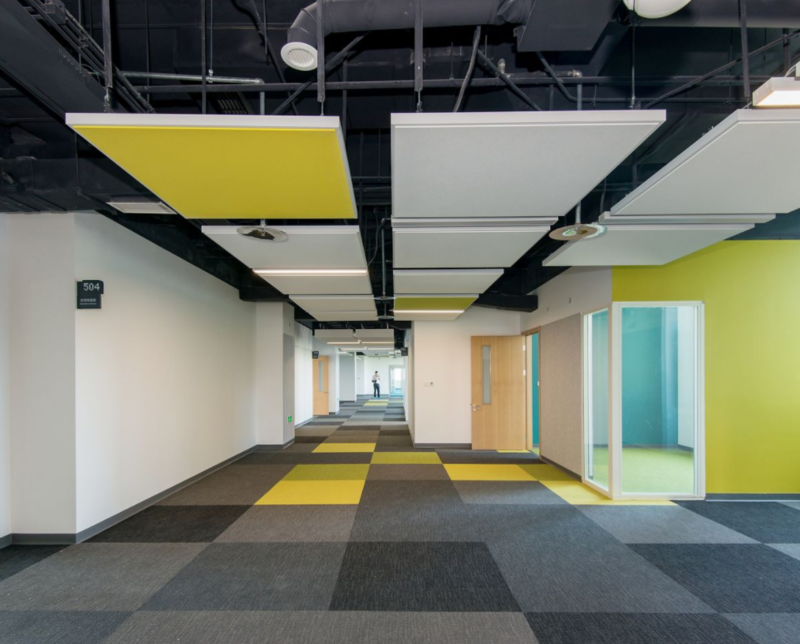 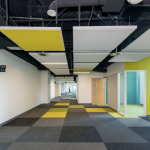 SoundScapes® Shapes Acoustical Clouds come in a wide variety of sizes, shapes and colors. 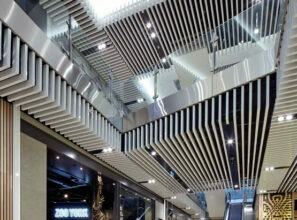 They can be hung individually or in innovative configurations to help silence a space and define the area below. 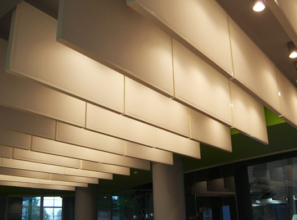 •Improve sound absorption and reduces reverberation time to enhance acoustics in open areas •Options of 10 flat “Shapes” panels and 3 sizes •Install individually or in groups – create your own design •3 kinds of installation options – suspend individual clouds up to the deck, suspend groups of clouds up to the deck or direct attach individual clouds to drywall •Complete range of hanging accessories •Recycled content: 80% •A variety of RAL colours are available Check out the full range of shapes by downloading the brochure.